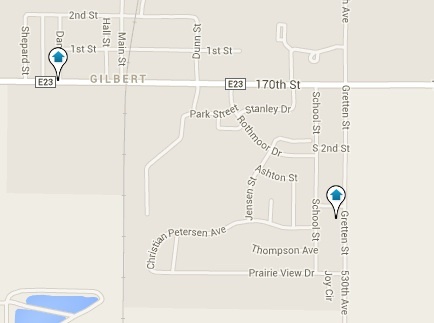 Gilbert is a small town situated just 4 miles north of Ames. A family-friendly community, the Gilbert Community School District covers 48 square miles providing quality education in its elementary, middle school, and high school. Gilbert area real estate includes family homes within the community as well as farmland and acreages. Great starter home with lots of potential!